Analog and digital converters and transmitters. 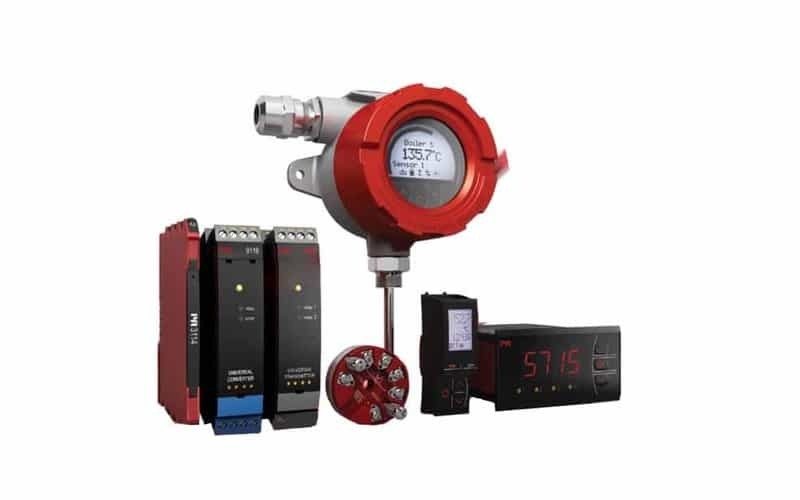 Temperature transmitters and sensors; I.S. Interfaces; Communication Interfaces ; Multifunctional signal conditioning devices; Isolation devices.